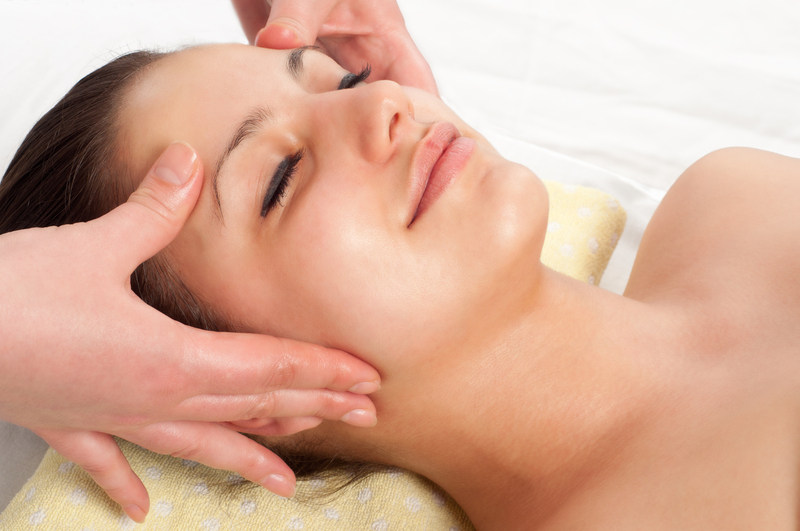 REJUVENATE YOUR BODY, MIND, AND SOUL THE NATURAL WAY. Divya Ayurveda is here to promote your best health through nature’s own way: Ayurveda. Kerala Ayurveda is a treatment that uses Ayurvedic oils and herbs to eliminate extremely dangerous toxins (Ama) from one’s body. It is a natural way to treat knee pain, muscle pain, joint pain, arthritis, chronic fatigue, weakness, stress, depression, and indigestion. These treatments aim to permanently improve men’s health, women’s health, children’s health, and senior health. Ayurvedic treatments cleanse the entire body along with purifying the Atma, the soul, through yoga and meditation. Ayurveda is an ancient healthcare system of mankind. It originated in India and is now practiced all over the world, including Europe and America. Ayurveda adopts a very natural way of protecting our health through herbal supplements and has a unique detox process called Pancha-Karma, which cleanses and rejuvenates the body, mind and spirit. 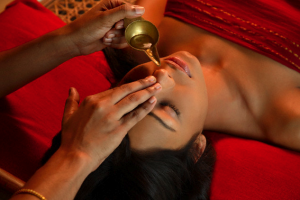 Like any Indian contemporary science, Ayurveda is based on the theory called Panch Mahabhutas. It explains the reasoning behind our body and the world’s necessity to be in harmony. All living and non-living things in this world are made up of the five elements. Pancha-Karma is the Ayurvedic way of cleanse and detox. • Vamana – Induced emesis. • Virechana – Induced Purging. • Kashaya Vasti – Herbal extract enema. • Taila Vasti – Oil enema. • Nasyam – Nasal cleansing. 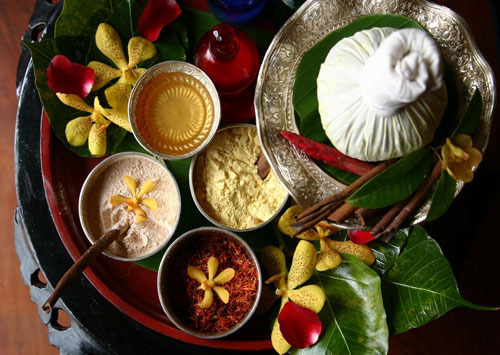 is the age of ayurvedic practice in India. natural herbs & oils used with every treatment. First time or need guidance? We offer a very special consultation where we hear your problems and understand your needs and advise you the best treatments, herbal supplements, and/or packages that are best for you. At Divya Ayurveda, you are never alone. We take pride in helping our clients get through hardships and achieve a happy, healthy lifestyle.